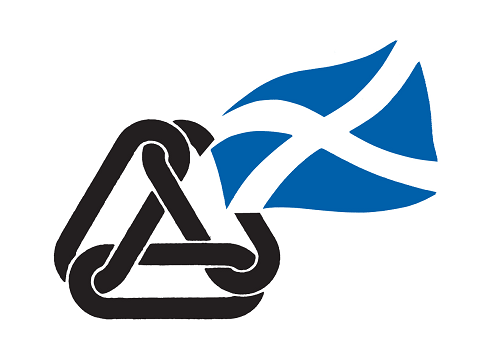 Scottish Seniors Alliance was formed in 2007 to act as the umbrella body for local senior forums and unattached older people’s groups located throughout Scotland. SSA work with all older people’s groups to allow the “little voices” to be heard throughout Scotland. SSA acts as a consultative body, giving statutory agencies (e.g. Health Boards or Social Work Departments) older peoples’ views on current and proposed service provision, exploring ideas about how older people’s groups can respond positively and proactively to a fast changing external environment. Demographic change associated with an ageing population and more people living longer, coupled with the uncertain effects of the current economic situation mean that it is vital that older people have good accurate and easily assimilated information to raise awareness of issues affecting older people and ensures that decision-makers and service providers are informed about older peoples’ needs and views on services and other matters affecting them. For over 25 years, older people’s forums and groups has helped government and statutory organization’s to understand how the world of older people is changing around them and use that knowledge to make better strategic decisions. · Providing a high quality information service which includes e-mail news bulletins, policy briefings and our newsletter. · Promoting good practice by bringing members together to support each other and take collective action. · Stimulating policy debate on the issues which matter most to our members. SSA is in a unique position to influence and make a difference. Our members include the largest forums in Scotland through to small local groups working with older people. Our role is to work alongside our members and partners to achieve our collective vision of a society where older people are respected, valued, supported and properly resourced in our communities. We believe that the SSA has a vital role to play in achieving this vision, both in the delivery of older people’s services and in an advocacy role.